TEA's Waste Free Challenge is 10 specific waste actions you can take right now that will help move us towards a waste-free future for Toronto. Take each challenge and share your story with other Torontonians! Note: You don't need to take the Challenges in order. Remember to challenge yourself - if you already do the actions listed, see 'Take the extra step' in each Challenge. Or think about additional things you can do to help your family, friends and community take the Challenges. Reducing waste, buying less, and carefully recycling the rest is key to going Waste Free. But when buying new, choose products made from recycled material. 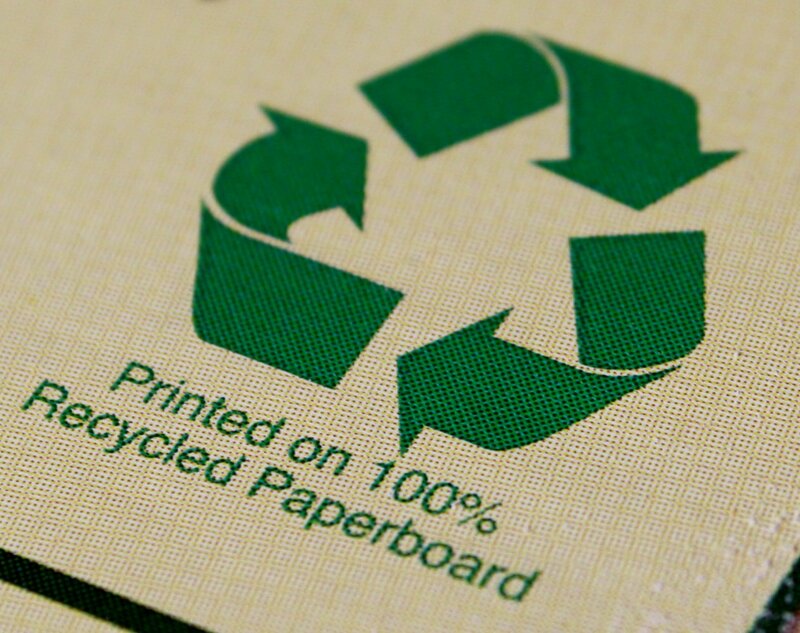 Buying recycled supports the green economy, and saves energy and water. Food waste is the largest single waste type in most households, and it's also a major source of waste at work. As part of taking the Waste Free Challenge, we at TEA decided to tackle food waste in our office since we have no green bin pick up. Jocelyn from WASTENOT Worm Farms helped us set up an indoor worm composter with hundreds of red worms!